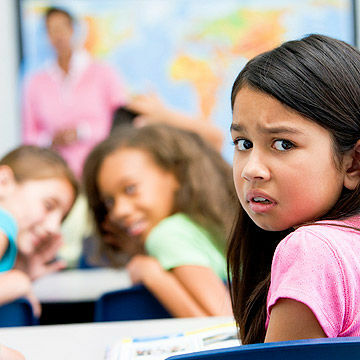 Bullying has the potential to raise it’s head in all walks of life – but when it occurs in your classroom just what can you do? 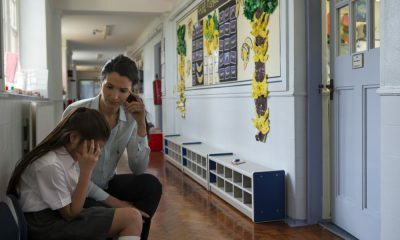 This is not intended to be an in-depth article around the subject of bullying- rather the practical steps you can take when you see or hear of it happening within your classroom or to any of the children in your class. As we are all aware – the key messages of the anti bullying campaign are to encourage children to speak up and tell someone they trust if they are being bullied. Schools will, from time to time design posters to be displayed around the school and regularly focus on the subject. 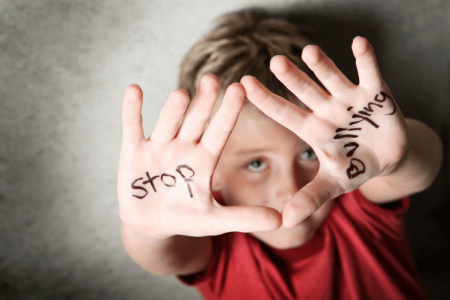 Anti bullying week – which is a feature in school life is generally around November and the full week usually focuses on all different aspects of bullying right across the spectrum. What are we looking for in class? You are the trusted person that the pupils know they can turn to. So what do these 2 things mean in practice? As a class teacher you are probably the closest person aside from immediate family for the children in your class. As such, and this is one of the privileges of Primary teaching, you will get to know all your pupils very very well. You will get to know not only their academic abilities – strengths and weaknesses but also their personalities, fears, likes and dislikes. You will get to know also their home lives, relationships and actually become an integral part of the children’s world….it is a very privileged position indeed. In getting to know all your children and in seeing them everyday you are in an ideal situation to not only meet the children and work with them but also to immediately spot any changes- however small in their demeanour, actions or reactions…. (this also applies to many other areas such as health and hygiene and child safety and protection). In recognising changes in the way a child behaves it gives us, as the teacher and instant snapshot that “something is wrong” and we need to find out what. It’s important for 1 major reason- there may be others associated but they all spring from this 1 central reason. The major stumbling block in any bullying scenario is in getting the victims of bullying to tell someone. It is intrinsic in the nature of bullying that victims are both frightened to and threatened against telling someone in authority. It is against this background that you, as a class teacher now have 2 things in your favour…. Your day to day contact and knowledge of your children allows you to spot quite easily an behaviour or personality changes in a child and to either monitor things for a short time or to investigate the causes. 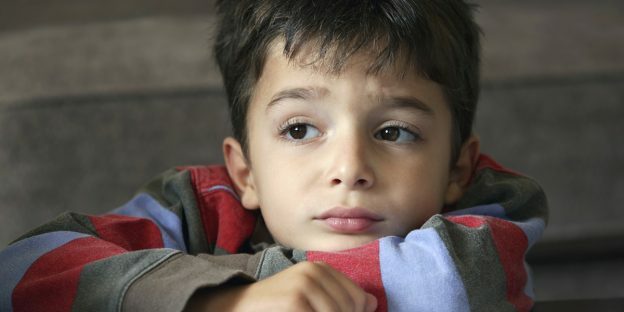 Your status as a trusted person for your class will encourage children to talk to you – your position of trust also allows you to ask the child what is wrong without them feeling threatened or distressed as regards being asked. Following on from this aspect and just as important- not only does your position encourage a child to talk, but they will do so in the knowledge (not hope…knowledge) that you can sort it out and it will go away. Having noticed that there is a problem what do you do? Problems will flag themselves – your close proximity to your class will allow you to spot this sort of thing quite easily. Changes in demeanour, behaviour (unusual) standards of work, interactions with others and many more – will all point to something that has happened or is happening. Chat to your class T.A or any assistants you may have that work with you and see if they have noticed any differences recently. Keep a close eye on things within the classroom to see if problems are arising from other members of the class. And one that I used to use ….grab your coat, tea and biscuit and get out there at break and for parts of lunchtime (or even visit the dining hall) and observe the child in the playground environment. By using all these and possibly more, it will start to give you a picture of what may be the causes of the changes you have noticed. If it does then we can proceed forward into our next steps – but if it does not then we have to look more deeply and possibly further afield for the reasons. In the next part of this article I will look at ways of investigating things further and steps that can be taken by you as….the trusted person…to get things sorted out. This entry was posted in Behaviour, Children, Classroom Practice, NQT on March 5, 2018 by Charles Watson.